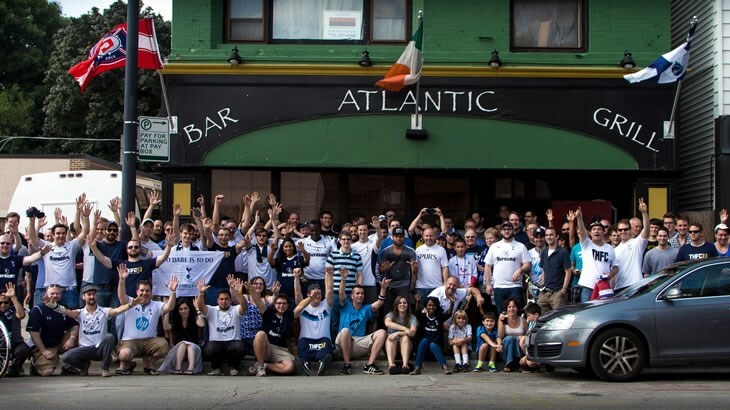 Watch every Spurs match LIVE @ The Atlantic Bar & Grill. 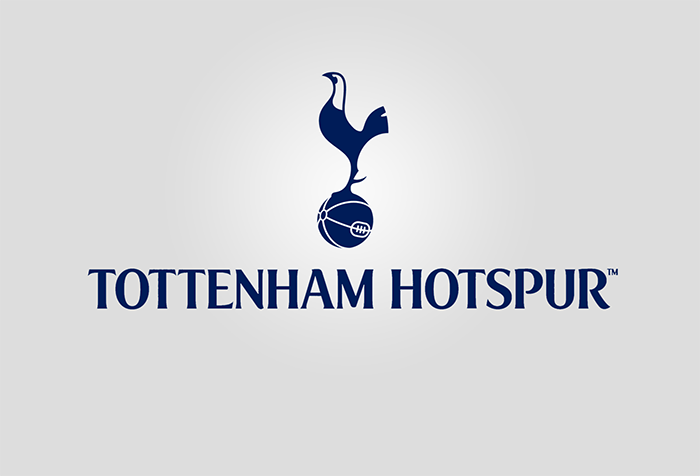 Your home for the Tottenham Hotspur F.C. 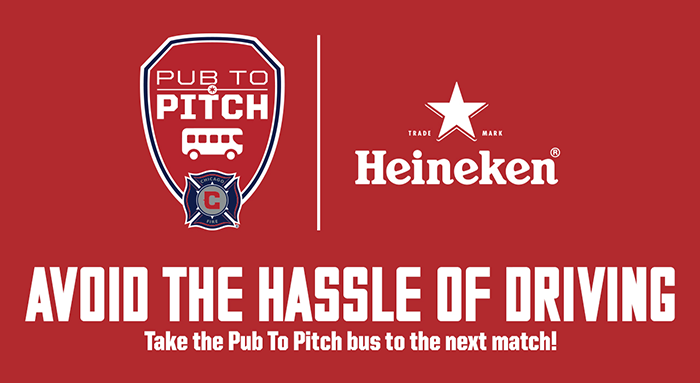 We are an Official Pub To Pitch location for The Chicago Fire. See the Schedule below to order tickets. 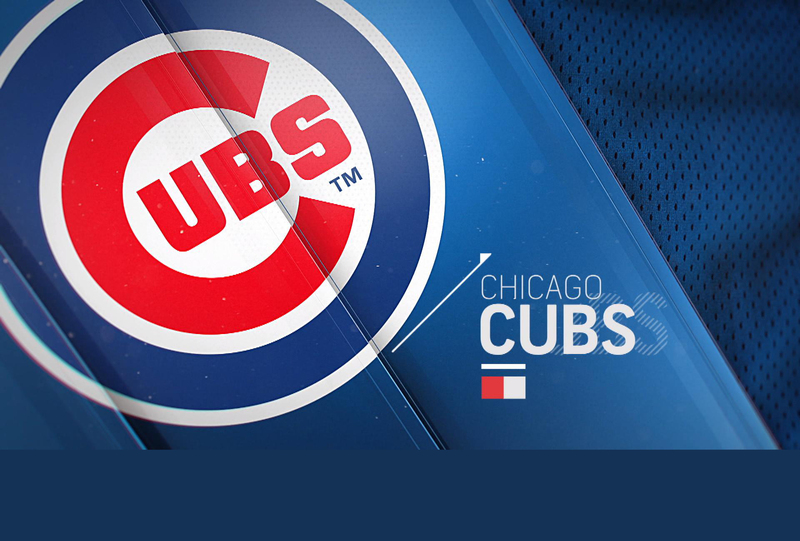 Bear down with us at The Atlantic, enjoy our great specials with your favorite team. 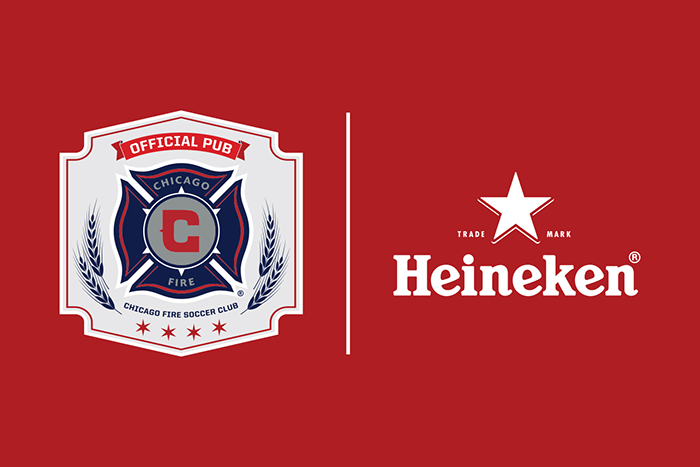 Watch the Hawks with your friends this season. check out our game specials and monthly raffles. We love the Hawks come watch with us. We have weekly specials, happy hour specials are coming soon. Check back shortly to find out how to enter to win extra deals on food and drinks. 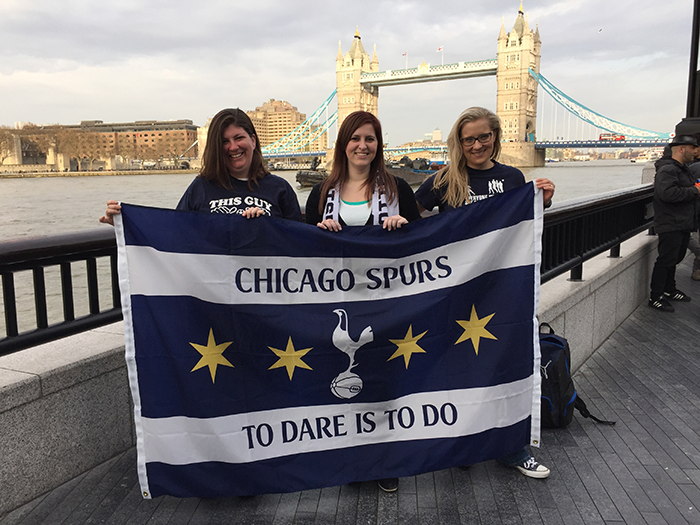 Book Your watch party or event with us. Click below to buy your tickets. Best place this side of the pond.